We understand that certain circumstances occur which may require you cancel or reschedule your appointment. However we do ask for at least a 24-hour notice prior to. Accepting Visa, American Express, MasterCard, Discover, Cash, and Travelers Checks. Our Master Stylists are exposed to trainings in all our beauty fields so that we can stay on top of new processes, trends and products. Our extensive array of services includes all things hair, to lash extensions, tanning and microblading. We're your on stop beauty shop right here in Clear Lake Iowa. 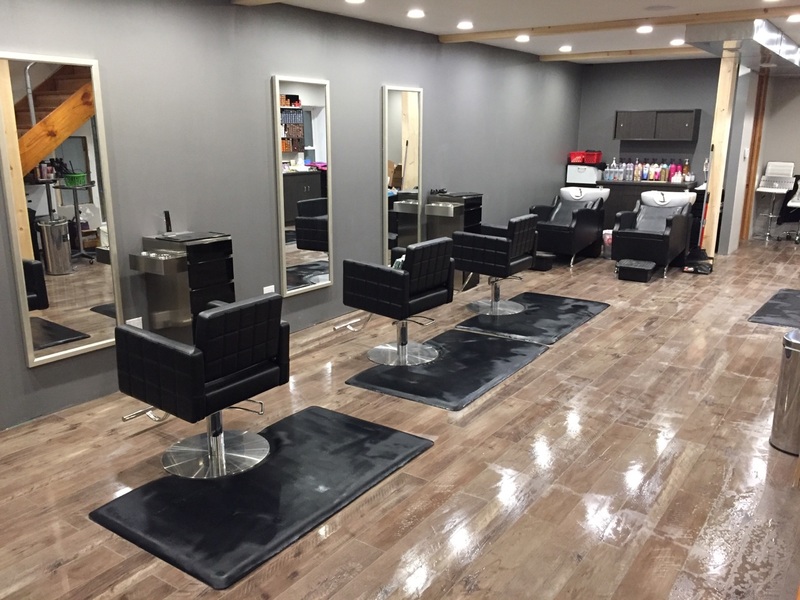 Are you ready to book your next hair or beauty appointment? Call now! Sign up to receive info on our upcoming events and discounts!